Spring is just around the corner, and we couldn’t be happier about it. 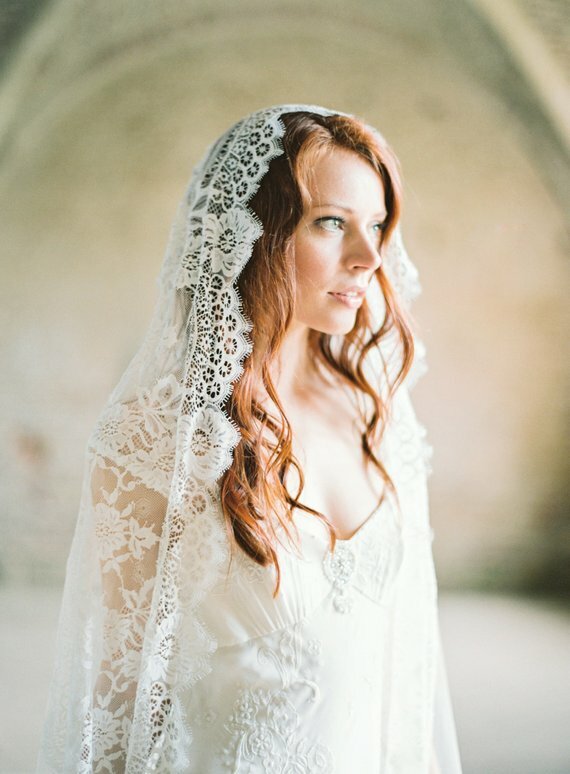 The upcoming season brings heaps of gorgeous wedding inspiration that will leave you swooning. There are a range of delectable colour palettes on offer and beautiful blooms aplenty. 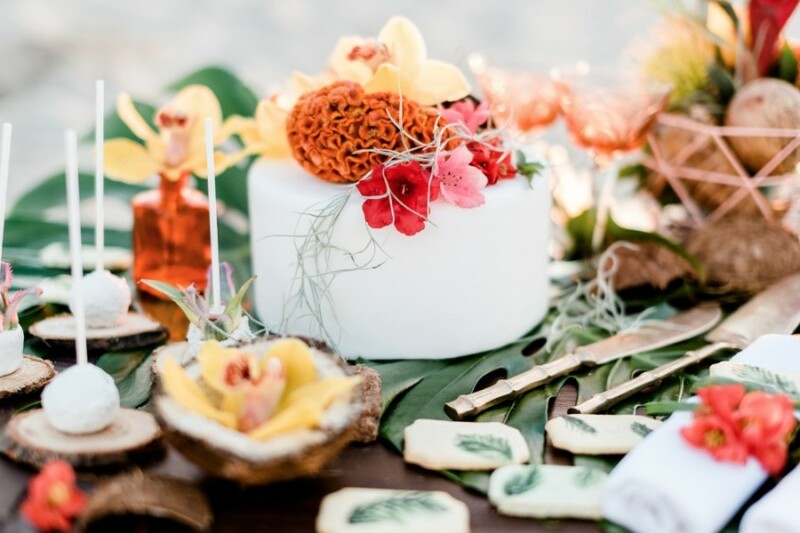 We thought we would offer you a tropical-themed colour palette using yellow and orange hues – the perfect choice for a Spring wedding. 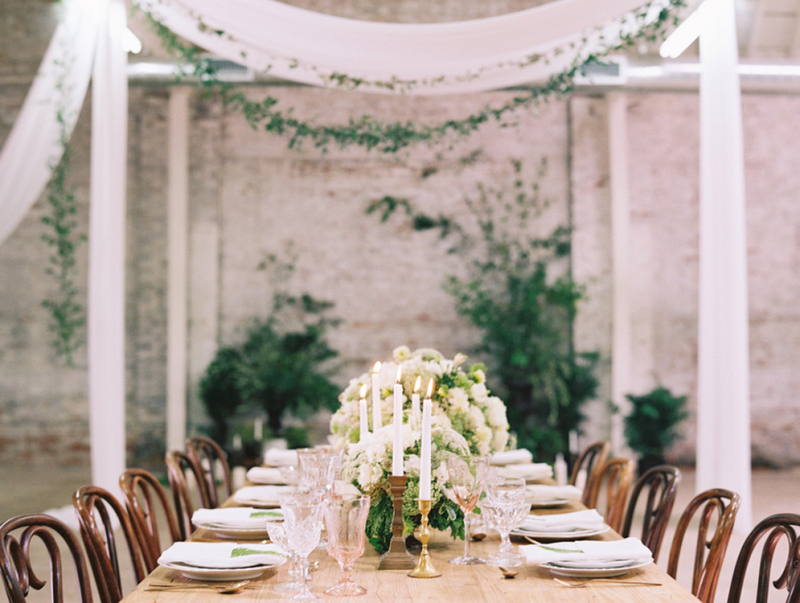 Spring is a beautiful season to reflect through your aisle style. 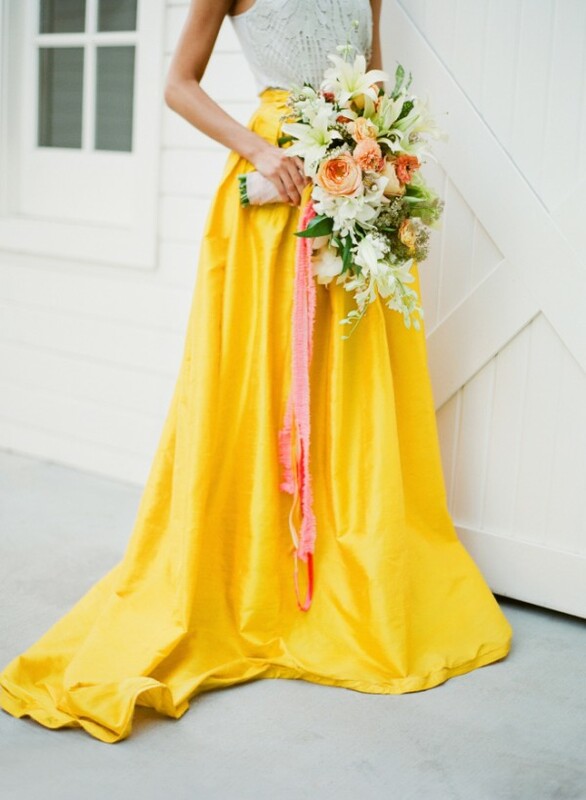 While yellow may not be the first colour you think of when it comes to wedding dresses, it’s actually a gorgeous colour to rock on your big day. Break up the colour by opting for a zesty yellow skirt or a mustard yellow cardigan. 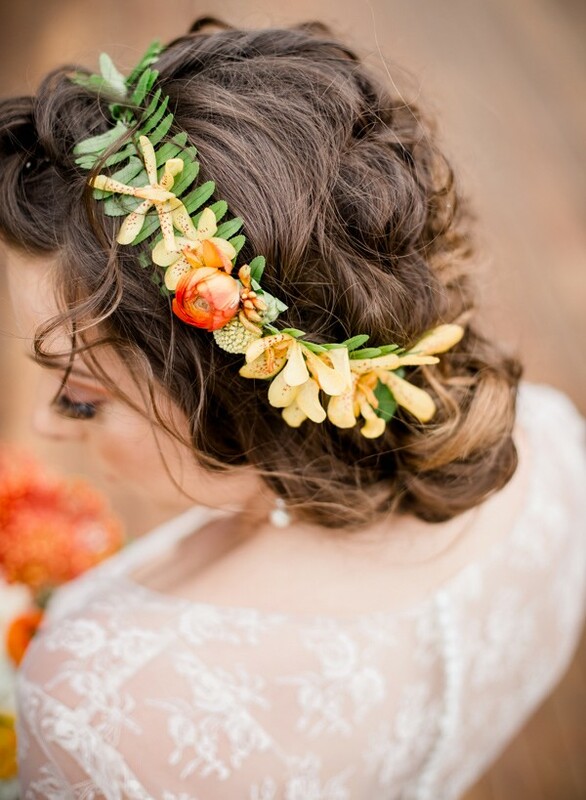 An orange and yellow flower crown is a gorgeous option for a tropical Spring wedding. 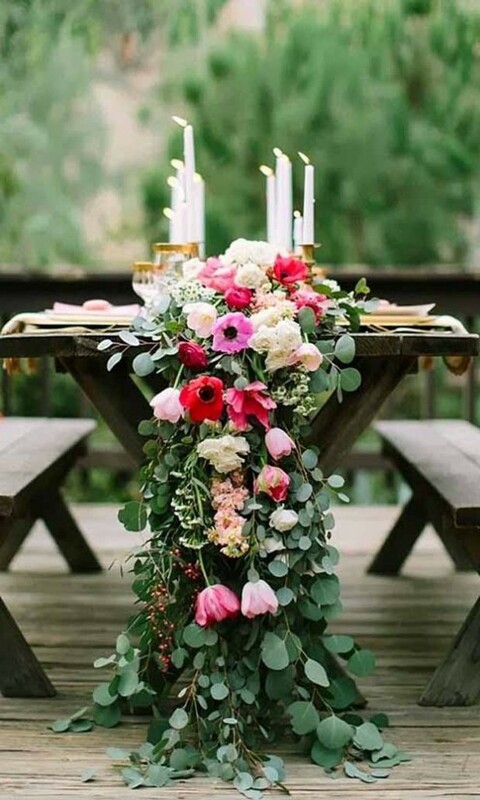 Spring posies will be in full bloom, so a colourful flower crown or vine is a pretty nod towards the season. 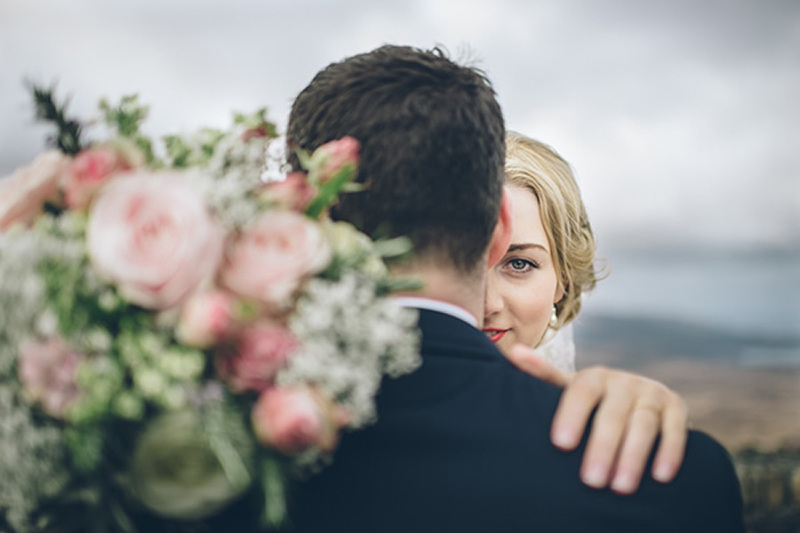 A Spring wedding means you’re absolutely spoilt for choice when it comes to picking the blooms for your bouquet. 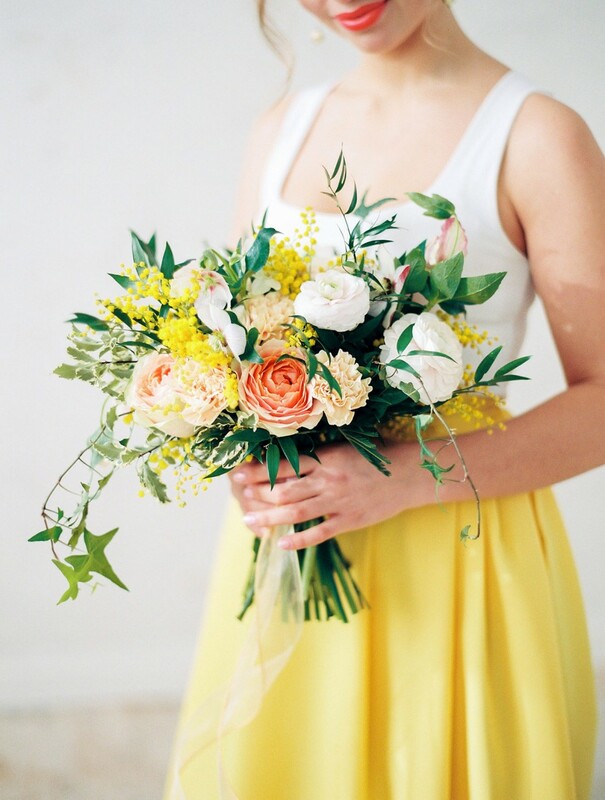 Let your florist know about your delicious orange and yellow colour scheme, and they’ll be able to create a bouquet that’s brimming with colour. Lots of trailing foliage and oversized leaves also work wonderfully with an orange and yellow colour scheme, so don’t be afraid to incorporate them into your blooms. 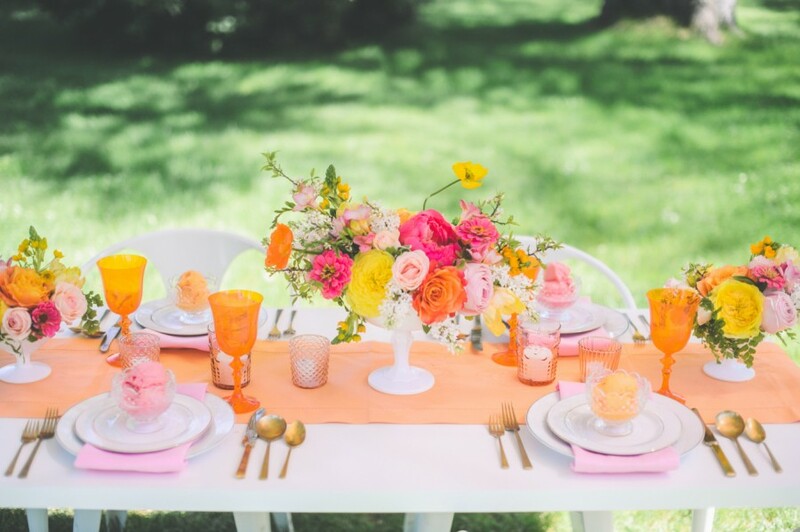 Depending on your wedding venue, there are lots of fabulous ways to create a yellow and orange Spring wedding. 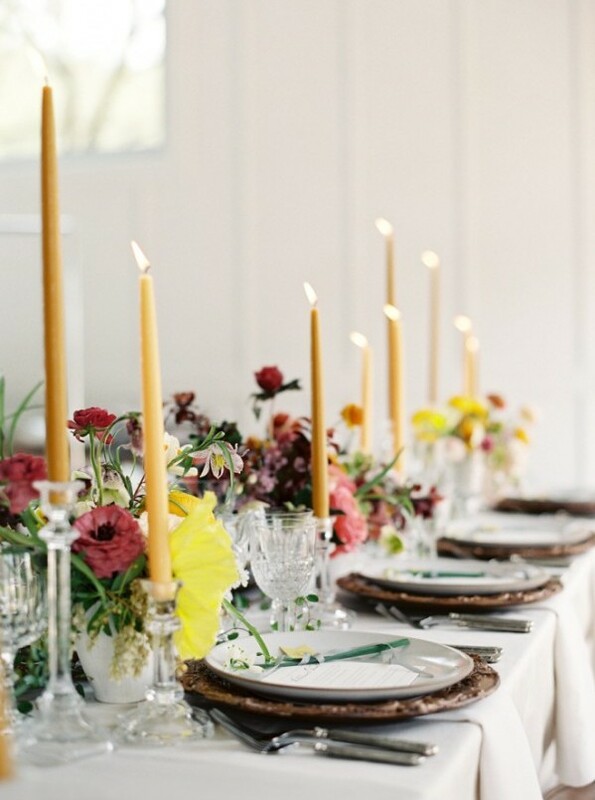 Add a tropical touch by opting for zesty yellow candles, palm leave place names and an orange table runner. More and more couples are creating cosy lounge areas for their guests to relax and enjoy a cocktail. 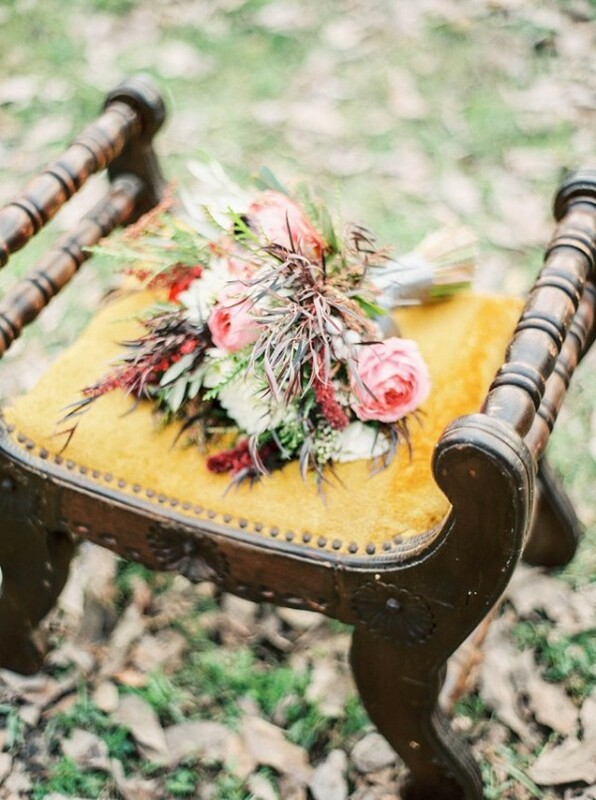 Vintage armchairs or sofas in various yellow and orange hues will give your Spring wedding a unique style. When it comes to create Spring cocktails, use lots of fruity orange, lemon and peach flavours. Serve your cocktails in pressed orange glasses – they’ll add a pop of colour to your wedding tables and will also look really fun. You could use a number of different fruits as part of your table place settings too. For instance, stick a flag in a peach with the name of each guest on, and place it in the middle of their plate. Alternatively, you could hand-write the names onto the fruit. From lemons to oranges, peaches or apples, this idea is simple and effective. 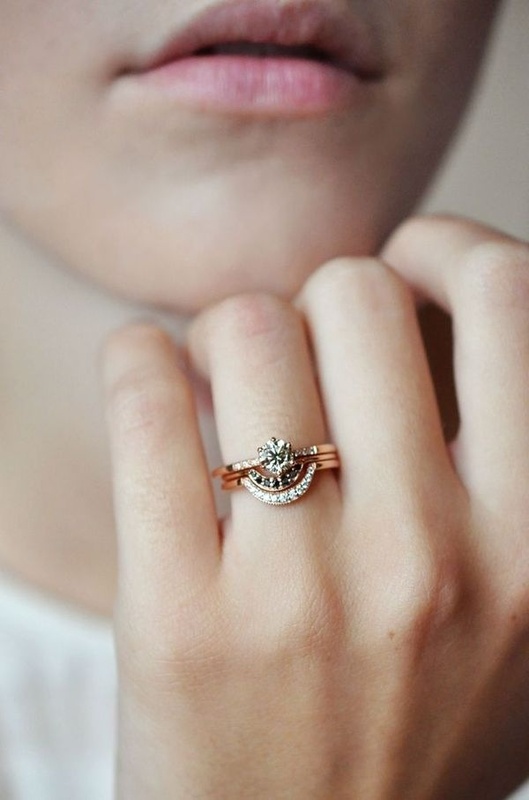 It also won’t tug on the purse-strings, so it’s a fab choice for those who are planning on a strict budget. We adore keeping up with the latest wedding trends for 2017, and we’re keeping a close on acrylic and perspex. 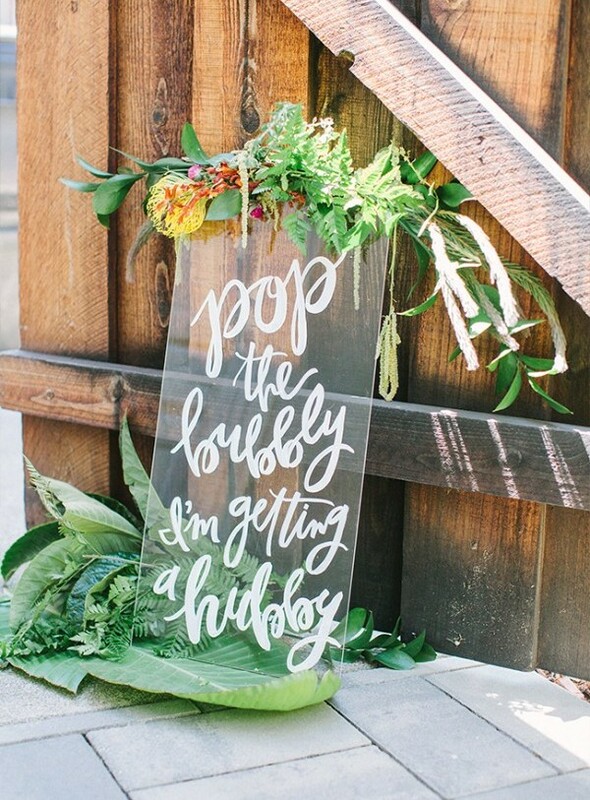 These unusual materials can be used in lots of ways throughout your wedding venue, but we have definitely fallen for acrylic signage. Whether you write a romantic quote on your sign, directions or the order of the day it’s guaranteed to look modern and stylish. 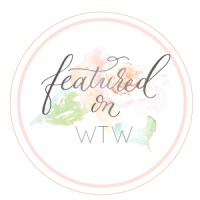 Adorn it with wild greenery and tropical-inspired blooms. 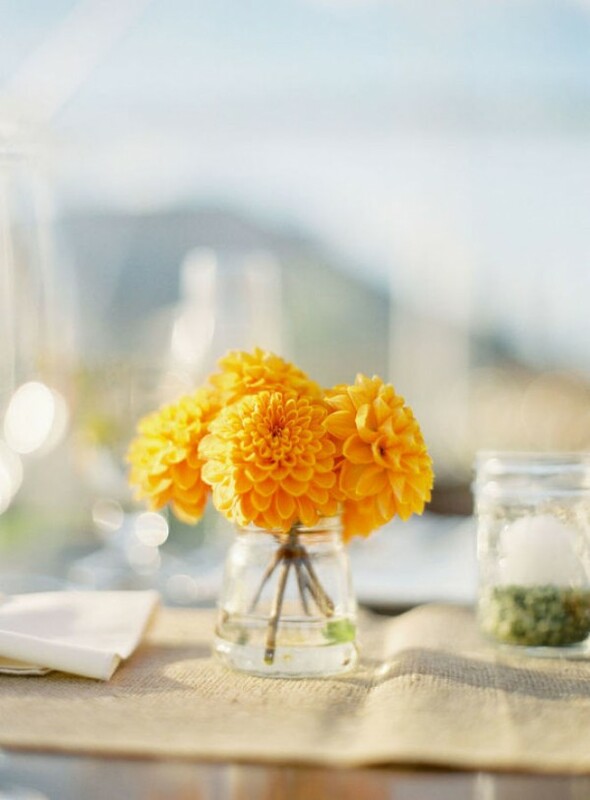 Jars overflowing with orange and yellow blooms will look fab dotted around your wedding venue. 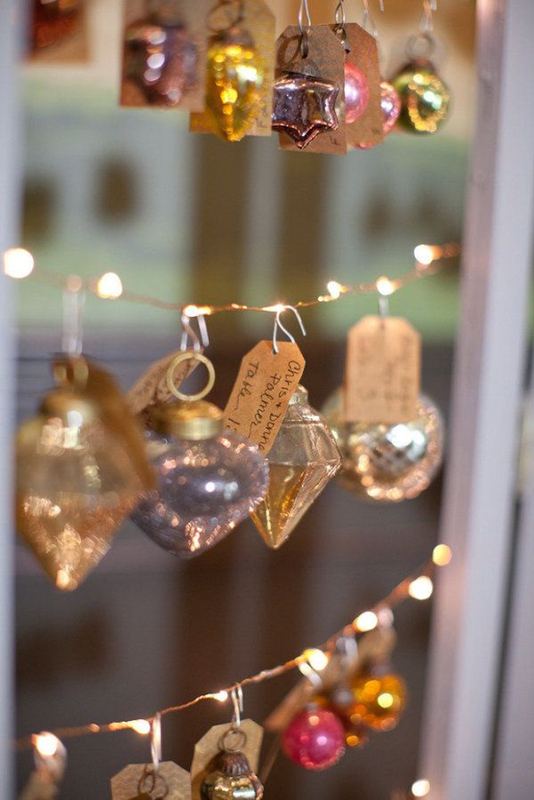 You could place them around the entrance of your venue, along the gift tables or as part of your centrepieces. 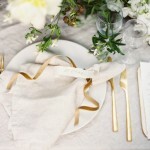 However you choose to use them, they’re perfect for a Spring wedding. 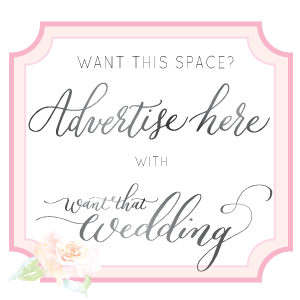 Don’t forget about your wedding stationery! 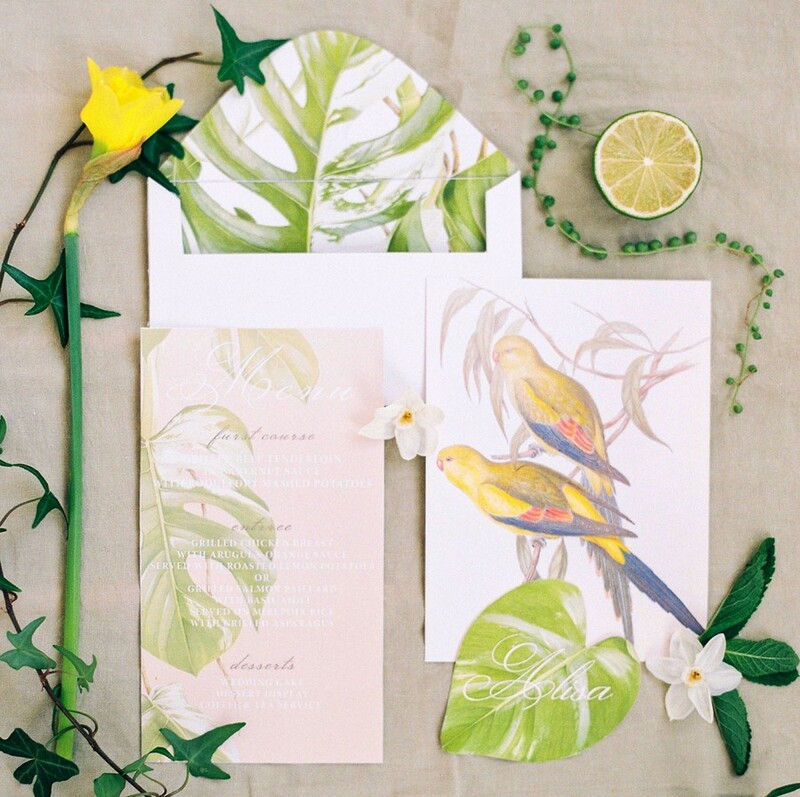 We believe that every wedding starts with the invitation, and your stationery is the perfect way to flaunt your theme. 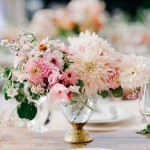 Floral illustrations in a yellow and orange colour scheme will let your guests know what to expect on your wedding day.